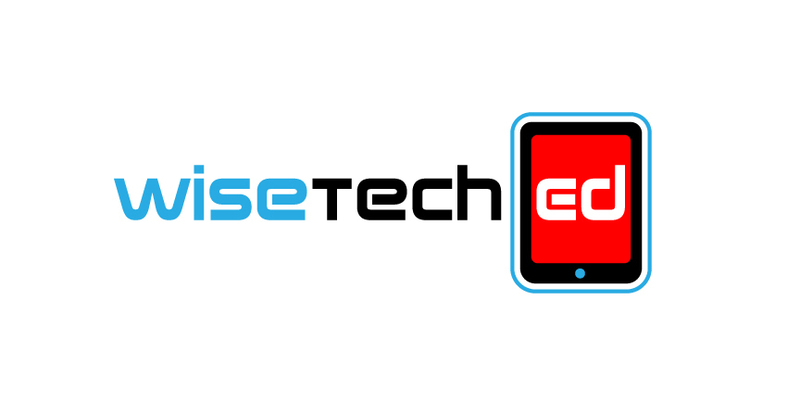 ‘WiseTech Ed‘ is a program that seeks to empower families, schools and communities around wise technology use. WiseTech Ed’s goal is to create an education experience that engages all stakeholders in a community in an effort to create a shared framework for what ‘smart’ technology use looks like, including how to respond when best practices are not followed. WiseTech Ed is about moving away from shaming around technology use, and moving toward a model where we celebrate our amazing devices while getting wise about the unintended consequences. It takes just a second to send a damning text or inappropriate photo, but it may take a lifetime to heal from the experience. We simply must be proactive as a society to get ahead of these challenges. Engage Families by educating and informing on ways technology use can be monitored and mirrored in the home environment. Engage Schools in assemblies and in-class lessons on the importance of wise technology use in relationship to the healthy development and function of the adolescent human brain. Engage Communities with one-on-one youth mentoring and creation of resource restorative groups to help other kids who have had trauma around technology use. If you are interested in this program, please Contact Us.